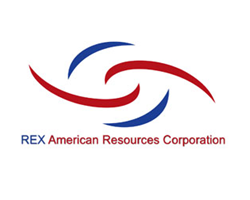 November 8, 2018 - American Resources Corporation (OTCQB: AREC), a mining company focused on the extraction, processing, transportation and selling of metallurgical and premium thermal coal, has announced the closing of its previously-announced acquisition of all the assets of Synergy Coal, LLC located in Wyoming County, West Virginia. 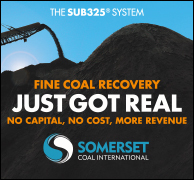 The acquisition includes all coal mining permits (including the associated reclamation bonds), governmental approvals, a coal processing facility, a rail loadout, over one thousand acres of mineral and surface ownership, and all other assets owned by Synergy Coal. In a substantially all-stock transaction, American Resources will pay 1,727,273 common equity shares valued at approximately $22.1 million, based on yesterday's closing stock price of $12.79 per share to acquire the assets. 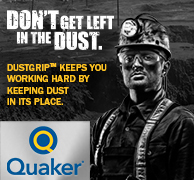 The finalization of this deal provides American Resources with its fourth operating hub within the Central Appalachian coal region, and its first in the state of West Virginia. American Resources will operate the metallurgical coal complex as a newly-formed, wholly-owned subsidiary called Wyoming County Coal LLC.